Shield skin from damaging UV rays and control oil production with this invisible sunscreen. Microsponge technology absorbs oil maintaining an all-day matte finish and preventing shine without any powdery residue. 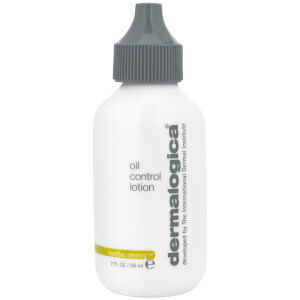 This oil free formula contains soothing Green Tea to also help calm inflammation caused by breakouts. Ultra-fine porcelain particles of Titanium Dioxide combined with chemical sunscreens provide optimum UVA and UVB protection. 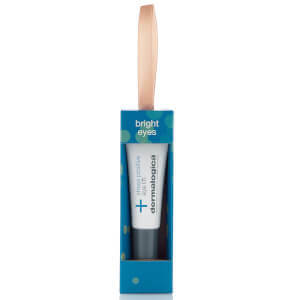 UV Smart Booster Technology enhances photoprotection with antioxidant vitamins C and E that scavenge UV-induced free radicals any time skin is exposed to daylight. Cornstarch and Vinyl Dimethicone/Methicone Silsesquioxane Crosspolymer act as microsponges to absorb excess surface oils on skin. 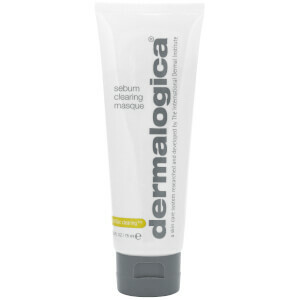 Ideal for oily and acne-prone skin. I always found sunscreen would give me break outs but this is the best one. UV protection and NO breakouts. Finally! A product that doesn't make my face look oiler than is. The first sunscreen I have found that does what it says.